Join Jane for one of her project life classes. 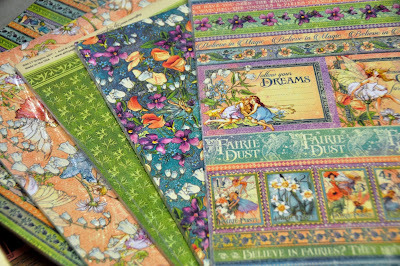 She has chosen to use Simple Stories "Beautiful" Collection. 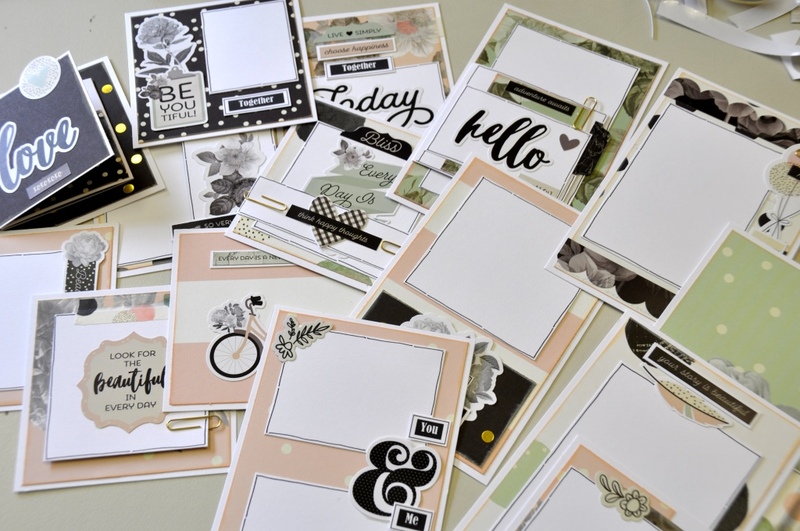 This collection of papers and stickers is very pretty and delicate with soft colours in pinks, green and grey. 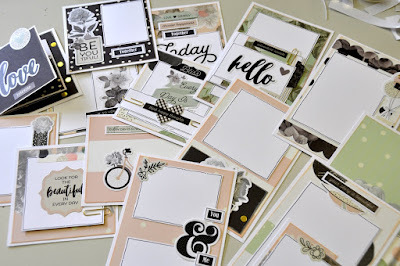 Jane has designed a set of 15 cards for this class and still has room for a few more. Cost of Class and Kit $34. 10am-1pm. Make a day of it and do Jane's afternoon class - using the same collection Jane has designed a mini book with flaps and more. Please bring your basic kit plus: pale pink ink pad, fine black pen & foam tape. This mini Book is about 6x9 inches in size and has about 7 pages and would be perfect for a wedding keepsake or special birthday. We still have room for a few more in this class. Cost of Class and Kit $40. 1.30pm-5pm. White Sharpie or Posca pen with a fine point. Black Sharpie or any permanent marker with a fine point. Cost of Class and Kit $16 1.30pm-4pm. Our Pop up shop will be open from 9am-5pm. If you are needing anything - remember to ring our stop number 0882771298 and I can bring it with me. I will be bringing quite a bit of stock with me, but not everything as we are only at the Cumberland Park Community Centre -Goodwood Road for the day. 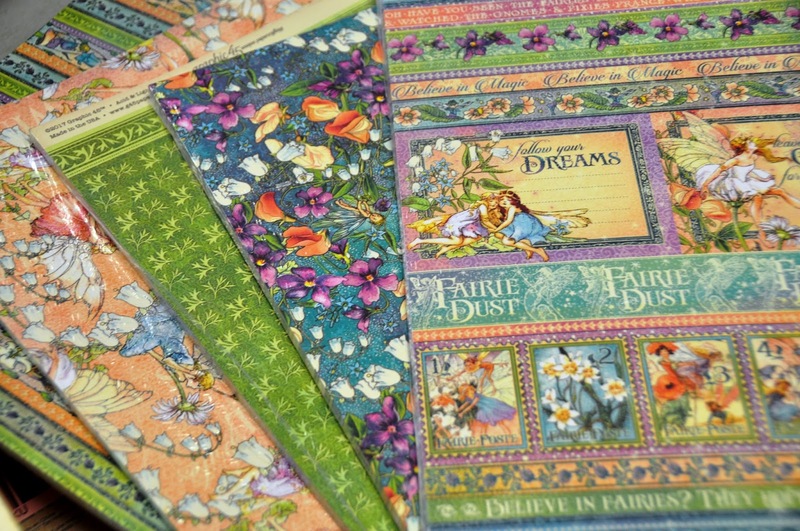 Most of our Graphic 45 Fairie Dust collection has arrived, we are still waiting on a few items. Also in is Graphic 45's Penny's Paper doll family. I will be bring both collections with me on Saturday. The community centre is at 388-390 Goodwood rd. Enter the car park on Goodwood rd and drive to the back of the car park, behind the memorial hall. Our room is at the front of the community building. Just look for our sign at the front of the building and follow the arrow. We are in the class room at the front of the building, but you need to enter through the main door at the front and walk through a large room to get to us. We have a coffee, cake and create planned for the 16th of December. Three teachers, three projects and morning tea. The day starts at 10am-4pm and costs $55. 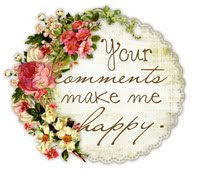 I will be sharing photos of the three projects next week. so hope to see you Saturday. We're very pleased to introduce Gayle Price, a new guest teacher who will be teaching for us at Cumberland Park Community centre. Gayle Price is a multi-media explorer. 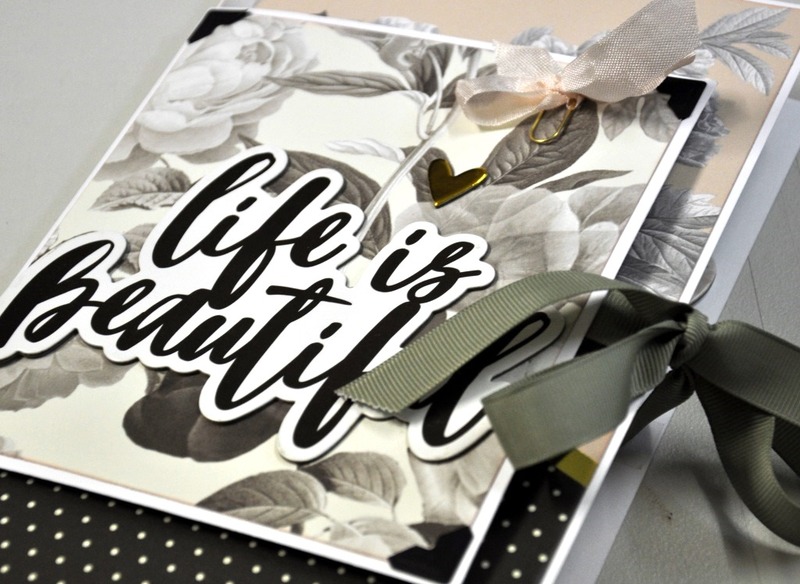 She comes from an art education background and has been a scrapbook fanatic. She has served on several design teams and is currently a member of the Finnabair Creative Team. Her passion is Art Journals and she has been published in the book Art Journal Kickstarter and most recently featured in Stampington & Company's Art Journaling Magazine. 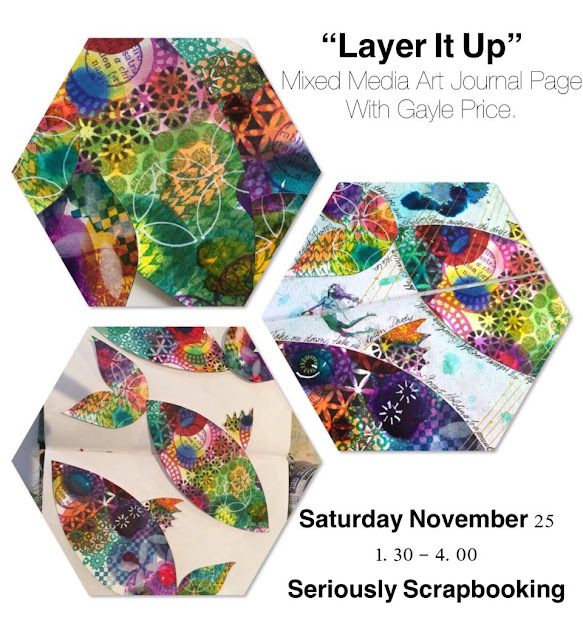 She loves to explore the possibilities of mixed-media; to respect traditional techniques, but also to embrace the random. She believes that even as adults we still need to play, explore and create, and to do it with the same abandon and curiosity as that of a child. 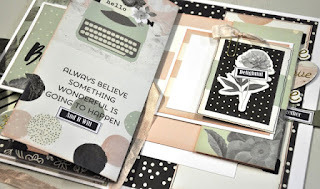 For the morning class Jane has created a double multi-pocket layout using the same beautiful Simple Stories prints as her mini book. This months Art Journal class is a little vintage! 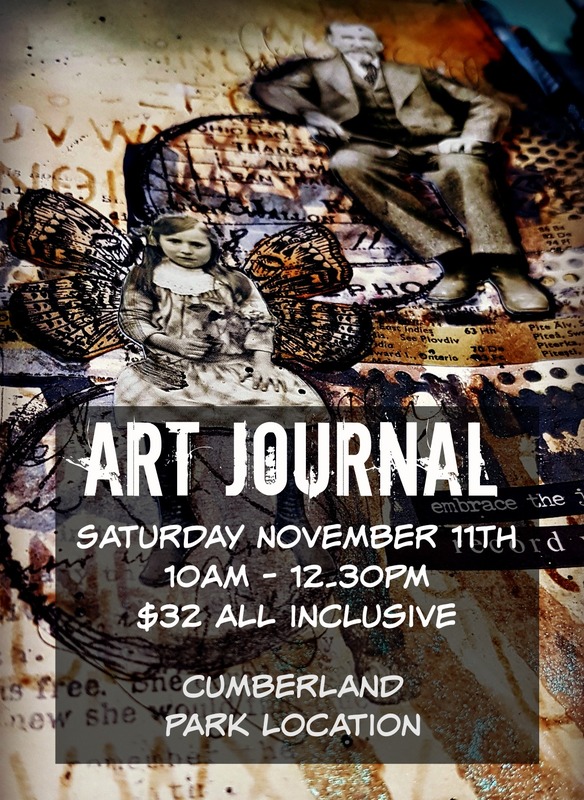 double page for your Art Journal. This project can also be created on a 12x12 background for a Scrapbook Page! 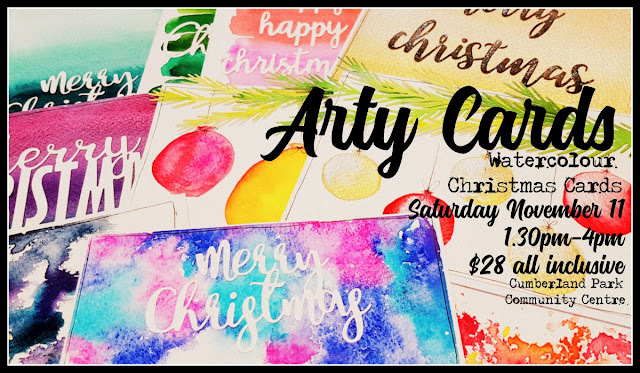 Nat will show you 4 easy styles of Chrissy Cards using Watercolours. We will do a few fun exercises then you’ll make up to 10 cards in this class. Big Shot & Christmas dies if available & black journal pen.